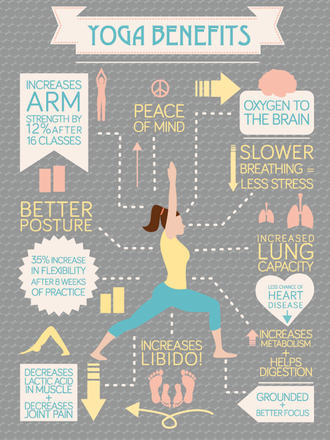 Yoga - Website of paulineh-yoga! These traditional style, authentic yoga classes are energizing, fun and refreshing. to improve posture, breath awareness, strengthen,tone and detoxify the body and to focus and calm the mind,thus reducing stress. Classes last 60, 75 or 90 minutes and are adaptable for most abilities. Yoga is practiced barefoot, in comfortable clothing and ideally on an empty stomach. Please bring a slip free yoga mat and blanket if you have one. See timetable and book your place. Pregnancy Yoga classes provide a nurturing, supportive environment for pregnant women, to share and embrace their experience through pregnancy to motherhood. Designed to make your pregnancy a more comfortable, contented and relaxed time while improving general health,boosting vitality, promoting strength and assisting in becoming more in tune with your own body and breath. Classes last 90 minutes but you will only work according to your own energy levels. Please bring a slip-free yoga mat and blanket if you have one.